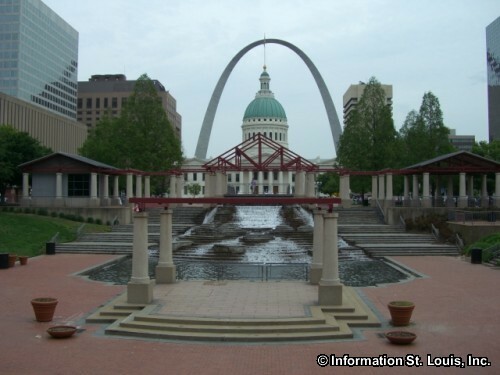 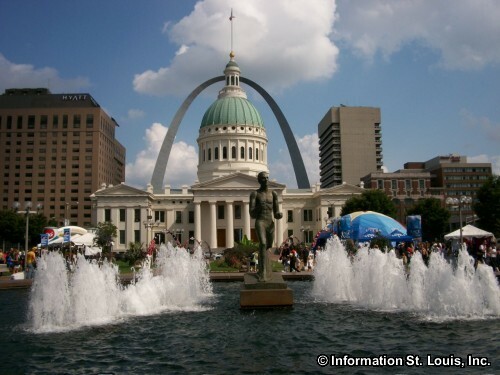 The Gateway Mall Park is located in Downtown St. Louis, just west of the Old Courthouse and is bound by 10th Street to the west, Market Street to the south, 8th to the East and Chestnut to the north. 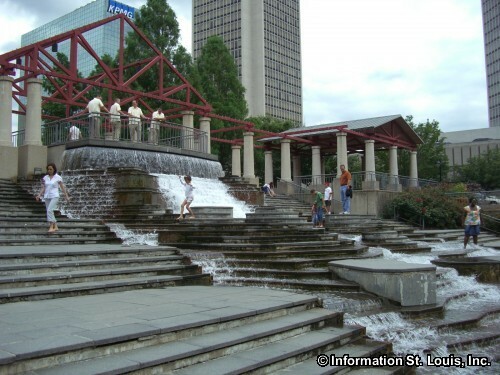 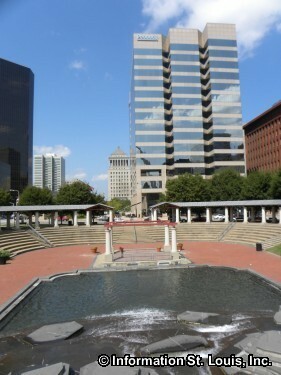 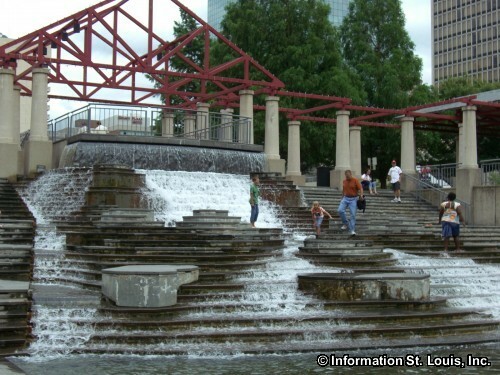 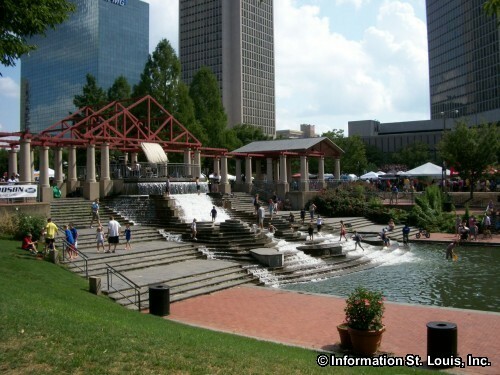 Gateway Mall Park, with its Kiener Plaza is used by many organizations and many events are held there throughout the year. 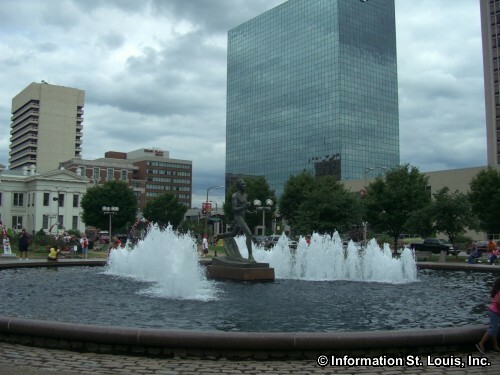 Some of those events include the Cardinals Opening Day Pep Rally, the Macy's Festival of Lights during the Christmas season, the staging location for many downtown runs and the location for many festivals. 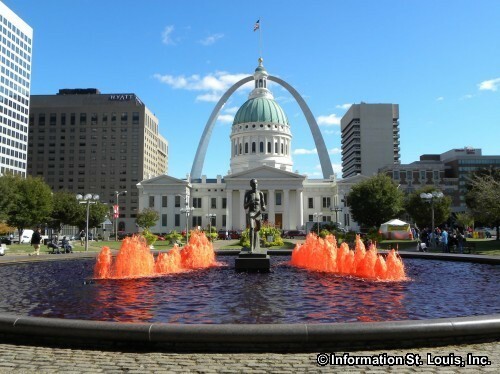 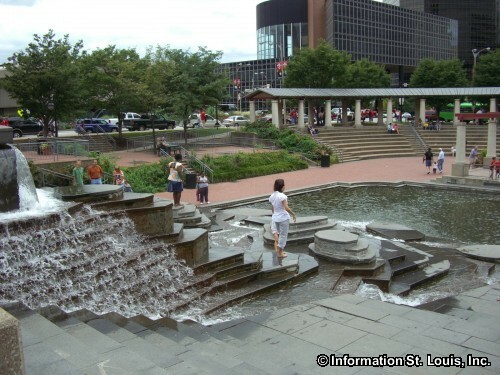 Amenities: Kiener Plaza, the Morton D. May Amphitheater, the surrounding city of St. Louis.